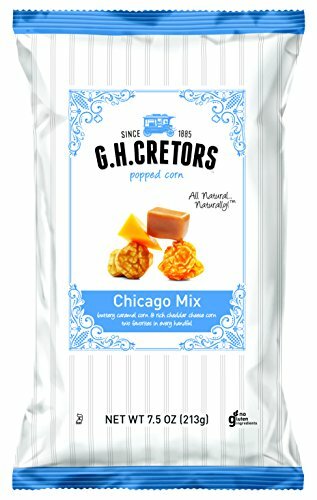 All Natural, sweet & salty popcorn (cheese corn caramel corn mix), Chicago mix. My family loves these snacks. They are delicious and natural. Only problem is - it's hard to stick with one serving!